Kuala Lumpur, 18 November, 2011 – Prince Hotel & Residence Kuala Lumpur has launched the Taiwanese food promotion at its fine dining Chinese restaurant; Tai Zi Heen. The promotion is available from 18 to 30 November, with set menu starting from RM78 nett to RM88 nett. It is available for lunch and dinner in a la carte style and also set menus. Tai Zi Heen has a special guest chef from Taipei Garden Hotel; Executive Chef Wang to amaze patrons with his delectable dishes of contemporary Taiwanese delicacies. 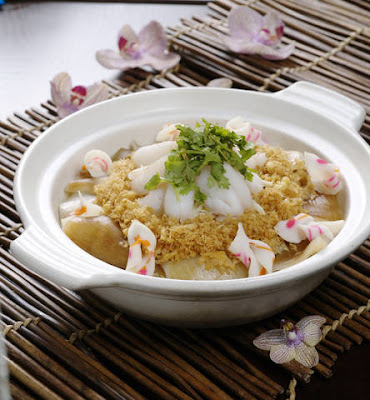 He is known for his expertise in creating dishes that preserves the original essence of Taiwanese traditions. Special a la carte menu offered are stir-fried oysters with preserved black beans, thick amaranth and baby sardine soup, deep-fried shrimp with salt and pepper, braised clams and baby sardines with white bean paste, wok-fried morning glory with beef, braised chicken leg with black sesame oil and a dessert of sun cake and pineapple cake, the national dessert of Taiwan. ‘We hope in the two weeks that he is here with us, he will be able to share some of his cooking secrets with everyone through his dishes”, said Tim Quarm, General Manager of Prince Hotel & Residence Kuala Lumpur during the launch event of this promotion. ‘We want food fanatics to embark on this exceptional journey with us and most of all try out chef Wang’s specialties’, added Tim Quarm. Tai Zi Heen located on the second floor of Prince Hotel & Residence Kuala Lumpur on Jalan Conlay offers contemporary Cantonese cuisine in an elegant setting with five private dining rooms. 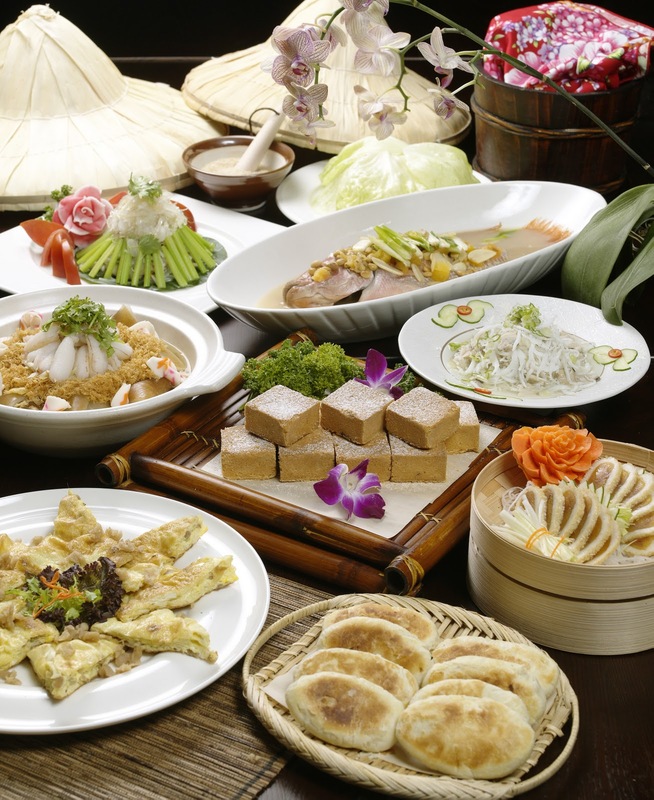 A delectable selection of dim sum is available daily for lunch. Tai Zi Heen is open for lunch from Monday to Friday between 12:00noon and 2:30pm, and on Saturday, Sunday, public holidays between 11:30am and 2:30pm. While for dinner; Tai Zi Heen opens from Monday to Sunday between 6:30pm and 10:30pm. For reservations, please contact our restaurant manager at 03-2170 8888. 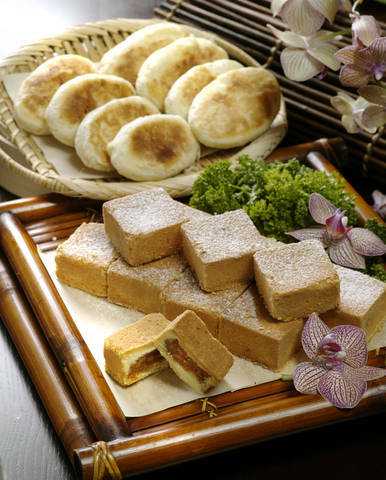 For additional information on Tai Zi Heen, please visit www.princehotelkl.com. Small eateries of Taiwan, that's good! Aida Omar ~ itu baru nampak belum rasa lagi kan...FYI makanan yg chef sediakan adalah halal.